In Dreamforce'14, our team of (developer relations) launched Trailhead. 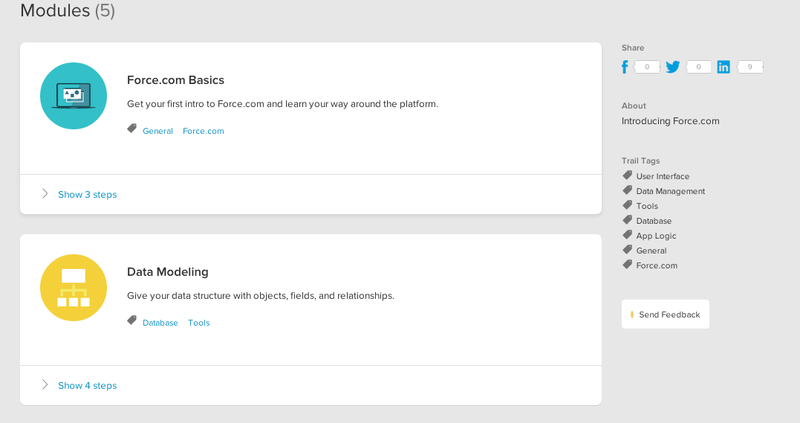 Trailhead is designed to align the salesforce resources, which will streamline the learning process and at the same time provide a defined learning path for developers start learning force.com platform. Salesforce have offered resources through youtube, blogs, workshops, elevate conferences, meetup and many more ways. But alignment of resources was still needed to be done. 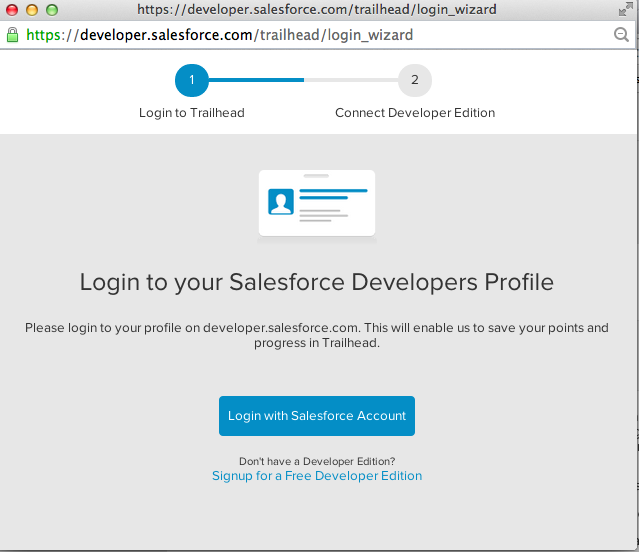 In the project Trailhead, Salesforce have developed the power packed content that comes with challenges and these challenges can be taken in your personal 'development org' or dev edition. Trailhead check the work done by you, by querying against your organization and clearly offer a brand new experience of learning and doing work at the same time. 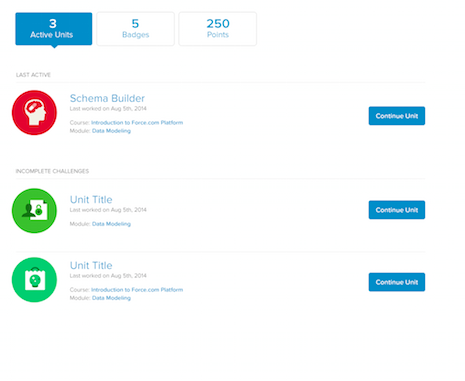 Trailhead offers multiple Trails where each Trails is defined learning guided path, each Trail further goes deep down in the Modules and then to Units. A units may or may not have a challenge, some units require reading the text, while most of them have a challenge to take. Primarily, Trails have two broad categories, Salesforce Administration and Developer with Force.com platform, later likely more Trails would offered as it grows. My team have done amazing job of offering guided path for all developers around the globe who are excited about the technologies and wrote a brand way of learning through a gaming experience and the profile building at the same time, without hopping for distributed resources.